How to fully reap the benefits from the cloud? A huge number of cloud operators provide clients with the option to add extra layers of security to the log-in process. Instead of a single password, it’s a need for you to require the vendor to offer you a unique PIN code to be sent to your phone by cloud services. This is really necessary and important because of the reason that well documented data breaches included password data as well as common threats is still a growing trend. As said by experts, users are still clicking on bogus links in emails, as well as giving away passwords and data inadvertently. It is claimed that that extra layer of security at the log-in process will hinder hackers from breaking in. Pursuant to what experts said, the cloud means that your data effectively follows you around. One of the biggest benefits of the cloud is that it allows you to access what you need at any time and from any place. Nevertheless, this is also regarded as the problem. According to experts, even thought you might be secure in the cloud, it can’t be say for sure that you won’t be lax in your security “on the ground”. This means that your data can be vulnerable due to the network connection you use. For this reason, it’s a must for you to make sure that mobile devices as well as laptops have security software in place. Even though there are good free solutions on the market, you need to be very wary of accessing cloud data in public places or via public networks. In addition, it is advised that you should protect them by making use of a Virtual Private Network (VPN) in order to prevent anyone from snooping. 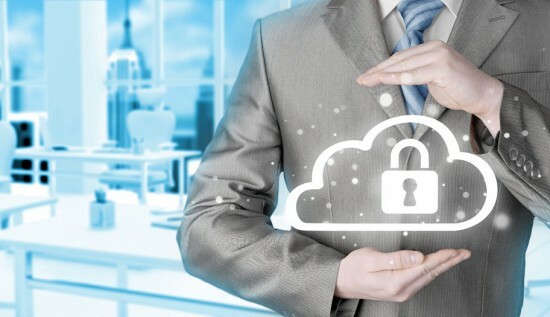 According to experts, before signing up to a cloud service, it’s important to make sure that the data you upload and download will be encrypted in transit and at rest by the cloud vendor. Otherwise, your data will be stolen while it’s on the move from point to point. In addition, if it is the file storage that you are using, you should consider encrypting your data before uploading it to the cloud. As by experts, adding an extra layer of security to your confidential information is quite an effective way for you to take into account. Next post: How the cloud benefits the medical industry?